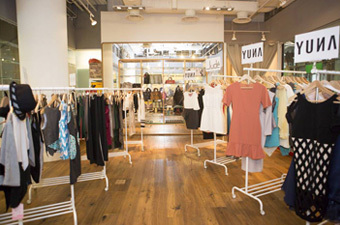 Ever wanted to own your very own clothing store? 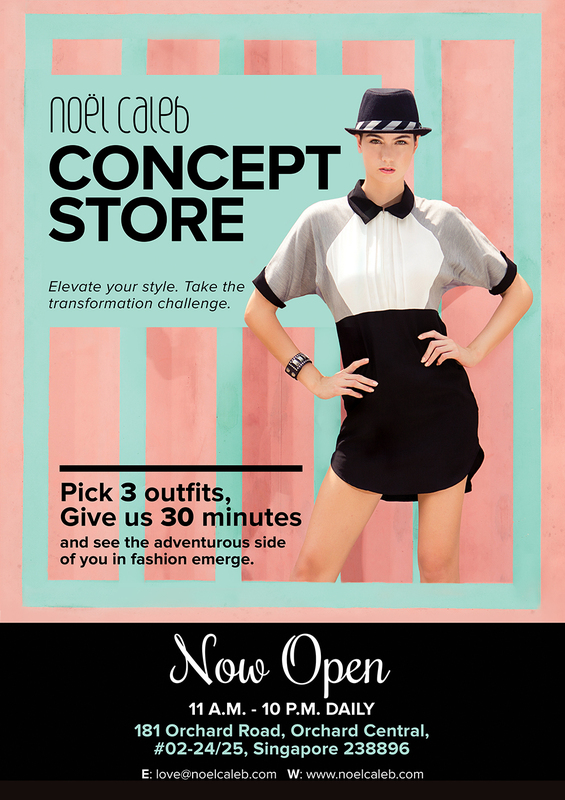 Or make the leap from online to offline and bring your fashionable creation to life in living colour! 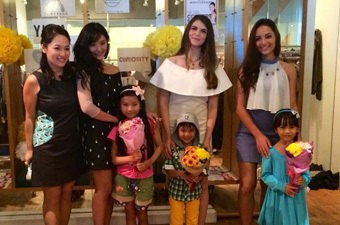 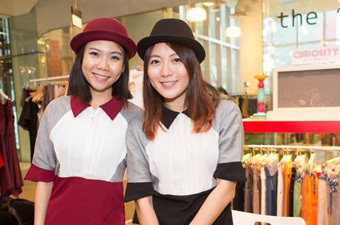 A unique one-of-a-kind curation of 14 brands across Singapore, Thailand, Australia, Indonesia and Columbia, the first-ever Noël Caleb Concept Store at Orchard Central launched as a pop-up from September 2014 to February 2015. 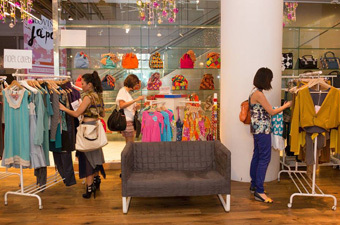 Holding strictly exclusive pieces from women’s and children’s wear to accessories, the store also holds regular interactive styling workshops, fashion parties and gatherings where fashionistas can play out their stylish dreams from dressing room to runway. 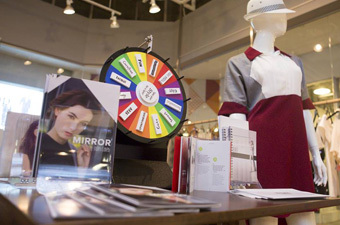 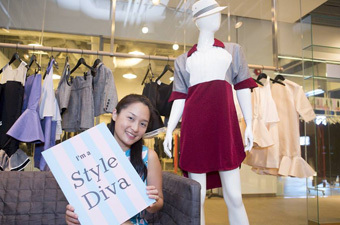 Now, Noël Caleb can help aspiring fashion business owners set up their own store too, from knowing about rental to visual merchandising, customer footfall and more!